Are you doing your Black Friday and Cyber Monday shopping yet? I sure do. 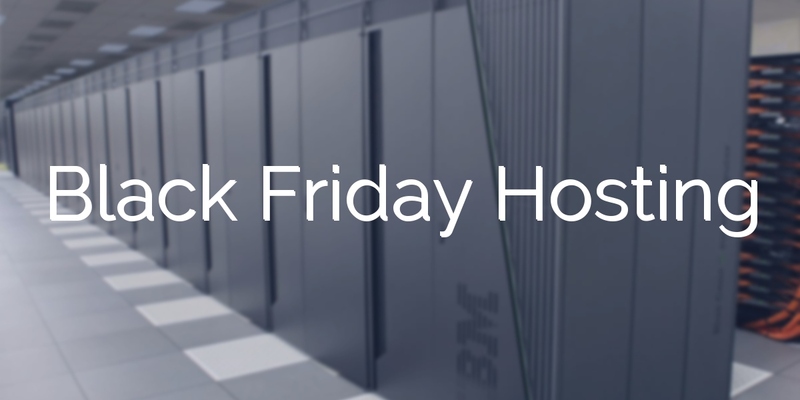 Don’t miss the fantastic hosting deals of 2017, such as Black Friday / Cyber Monday Hosting Offers. You can easily receive up to 90% off of various products and services. Best of all, some companies actually offer recurring deals. 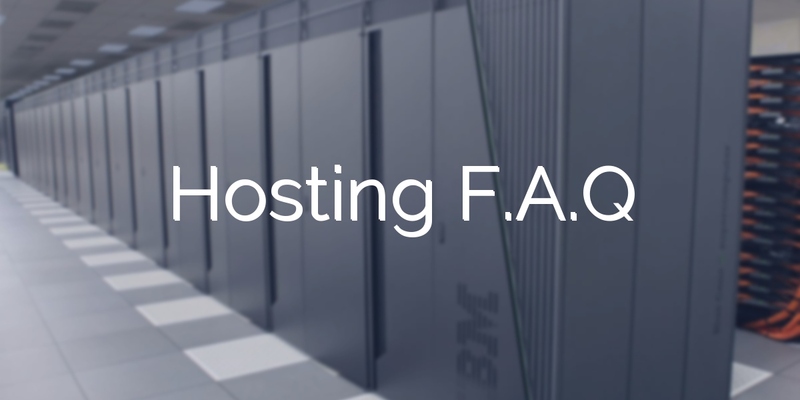 Here are some of the questions client’s should ask any hosting provider. How much hosting experience does your company have? InHoster has been offering a hosting service since 1998. Do you own your own servers or are you reselling space from other hosting providers? InHoster owns and manages our own servers and has access to them at all times. The standard amount is 100mb. Additional space is available for an additional charge. Bandwidth usage is monitored and high traffic sites will be charged accordingly. Can I transfer my existing domain name and / or content? Absolutely. InHoster can assist in making the transition as smooth as possible. The Zenon1 data center is manned 24 hours a day and admittance to the co-location facilities is through a highly secure man trap, featuring both key card and keypad access, monitored continuously by personnel and security cameras. Check out this informative article on co-location facilities and Zenon1 in particular. Can I run applications apart from Inmagic DB/Text WebPublisher or WebPublisher PRO? Only applications that have undergone testing first on a development server can be loaded to avoid conflicts. In general InHoster will not run Perl or CGI programs, but will allow SQL databases. Can I use server side includes? Do you offer FTP access? InHoster only permits FTP access for selected clients due to security concerns. Content can be transferred using Web Folders or uploaded from emails by InHoster staff. Do you provide usage statistics? InHoster runs LiveSTATS from DeepMetrix. As well as offering real time viewing of usage, summary reports are emailed to clients monthly and data can be downloaded for further analysis. Do you have the Microsoft .NET framework installed? Absolutely. InHoster is utilizing the capabilities of .NET for several client applications. INHOSTER understands home users, business owners and web developers all have different web hosting needs, so there’s no reason everyone should have to settle for the same web hosting plans. We’ve taken these varying needs into account and created plans that provide the tools and resources necessary to succeed in these roles. We are dedicated to providing the highest quality domain hosting service and support to our clients. Our clients range from large corporations to small businesses spanning 36 countries around the world. We invite you to join our worldwide family of satisfied, and successful, customers. Your satisfaction is 100% guaranteed. If you are not completely satisfied with our services, you may cancel at any time within the first 90 days and receive a full refund. InHoster offers two different types of virtual Web hosting Unix Web hosting and NT5 (Windows 2000) Web Hosting. These are the two most common hosting platforms available, together claiming the vast majority of the market share for professional applications. A server dedicated for your use Dedicated servers can reduce response time and increase the processing speed of the customer’s Web site, allowing for faster access to the Web site information and services, and an improved experience for the end user. Because ProHosting/NetFire provides the server, you know that it contains only the highest quality components, optimized for Web server usage. NetFire also provides rack space for those who want to use their hardware. You’ll get the same great connectivity as the dedicated servers, but when you present the hardware, you’ll also know that your server is custom built by you.